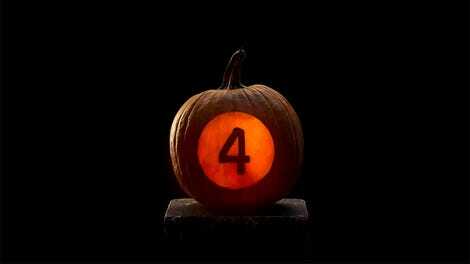 Do you lean more towards the “trick” side of trick-or-treating? Do you, like 98 percent of the world, wonder who actually eats candy corn? 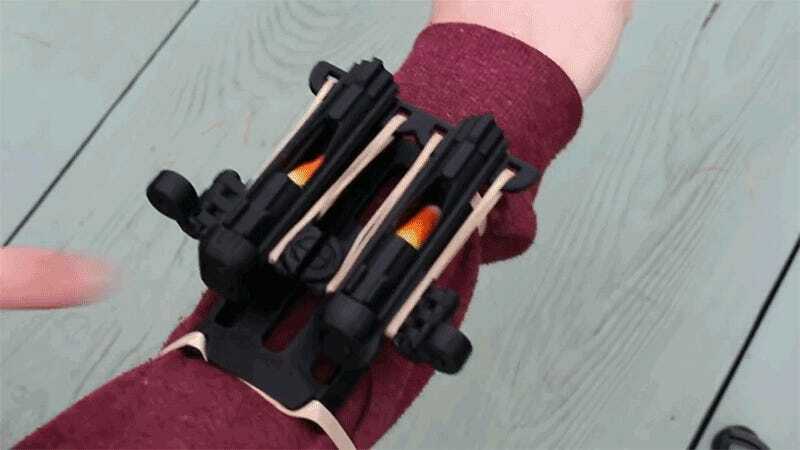 If you answered “yes” to both, then head over to DragonflyFabrication’s Thingiverse page where you can download the plans for this double-barreled, wrist-mounted candy corn blaster. In addition to a hatred of wax posing as candy, you’ll need access to a 3D printer to churn out all the parts for this build, and a bunch of sturdy elastic bands. It looks like a relatively innocuous way to trick people on Halloween, unless one of those pieces of candy corn ends up in someone’s mouth.